Worldwide, slow gains are being made when it comes to increased media coverage of women's sporting events, the securing of bigger sponsorships for women's teams and tournaments, more equal pay for women in sport, better support and greater respect overall. So let's speed up equality! It's time to place a lot more value on women's sporting contributions and participation. And it's time to celebrate the people, teams, communities and media who actively choose to support, cover and feature women's sport. In 2018 it was time to #PressforProgress and work together to truly speed up gender parity for women's sport - across all teams, across all countries. The media can play an active role in promoting women's equality in sport by increasing coverage of women's accomplishments and successes - so as to help that forge forward women's equality in sport. Celebrate those journalists, broadcasters and media outlets that go out of their way to cover and champion women in sport. Openly acknowledge the sponsors around the world who show their commitment to supporting and driving forward women's sport. South Africa Women's Rugby Team players Chané Stadler and Megan Comley know women's equality in sport is key. 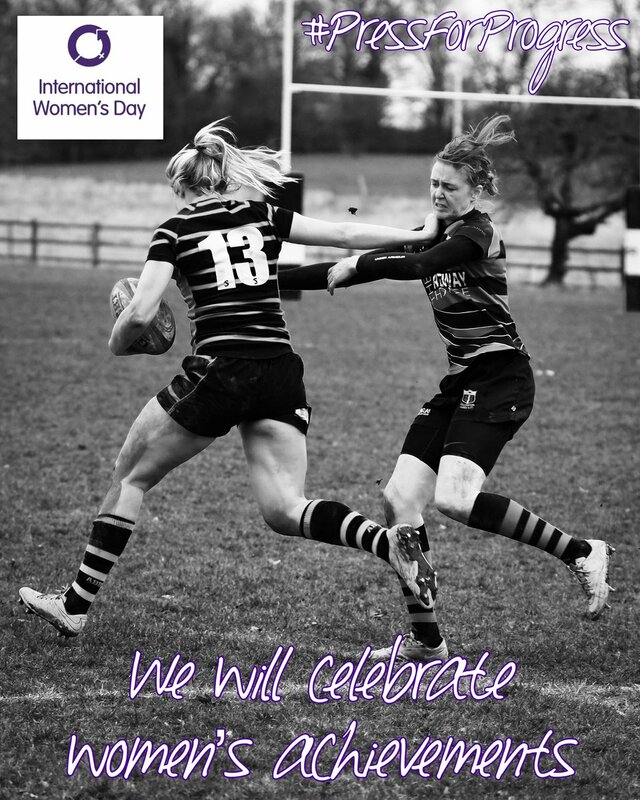 Around the world sporting teams and their clubs took to social media in 2018 to promote their International Women's Day activity and to showcase how they played their part as they made a #PressforProgress. Kelsi Stockert and Abby Gustaitus from the USA Women's Rugby Team are committed to #PressforProgress. 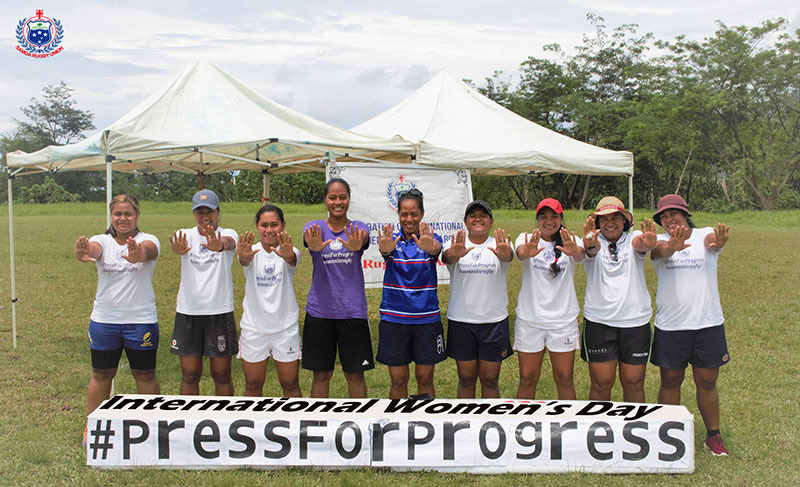 Fiji Women's National Rugby Sevens Team player Tima Ravisa was a strong advocate for equality and called out to sporting communities across the world to #PressforProgress. And it wasn't only the many accomplished individual women who were championing the plight for equality, whole teams got behind the global #PressforProgress campaign last year in 2018. The world watched as the remarkable Fiji Women's National Rugby Sevens Team stepped up as leaders and champions to put the very first strong call out to further teams and sporting communities around the world to forge forward and to make a #PressforProgress. Way to go Team Fiji - your strength and drive were an inspiration for everyone! 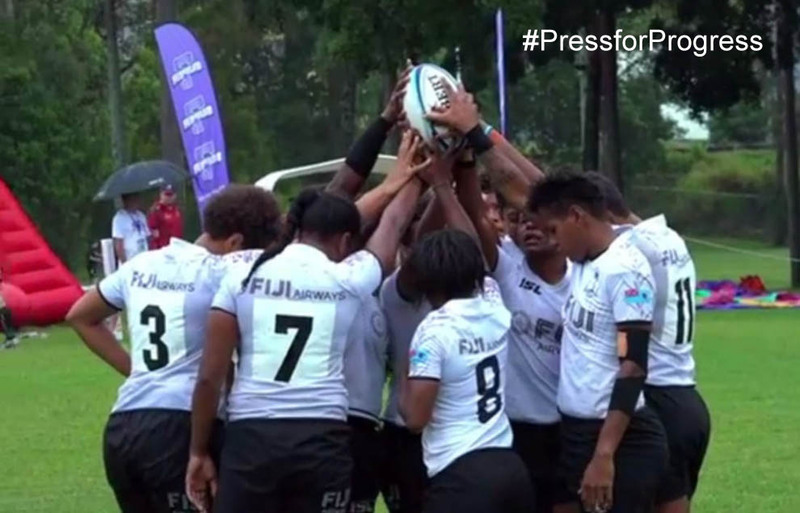 Fiji Women's National Rugby Sevens Team members were strong advocates for women's equality in sport and leaders in the call-to-action for equality. 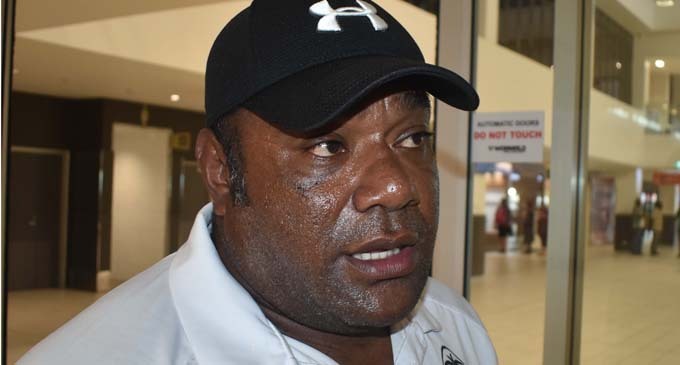 Fiji Women's National Rugby Team Manager, Salote Ramabuke, knows rugby can drive equality. Samoa Rugby Union joined many sporting groups around the world who called for women's equality in sport. And here is a further reason why equality in sport really matters. Not only does it provide women with the respect and equal exposure they deserve, but it changes communities. Equality in sport strengthens solidarity and helps forge the awareness needed to drive positive change in communities everywhere. 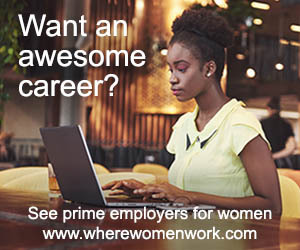 Did your team #PressforProgress back in 2018 and will you call for a #BalanceforBetter in 2019? Send in your videos, interviews, soundbites, press releases, social media posts or news coverage if you'd like your own calls for equality and gains made promoted and amplified via the International Women's Day 2019 #BalanceforBetter Women's World Sport Initiative. What in fact inspired International Women's Day to kick off a Women's World Sport Initiative? Back in 2017, the U.S. Women's National Hockey Team adopted the International Women's Day 2017 campaign theme #BeBoldForChange to call for pay equality. 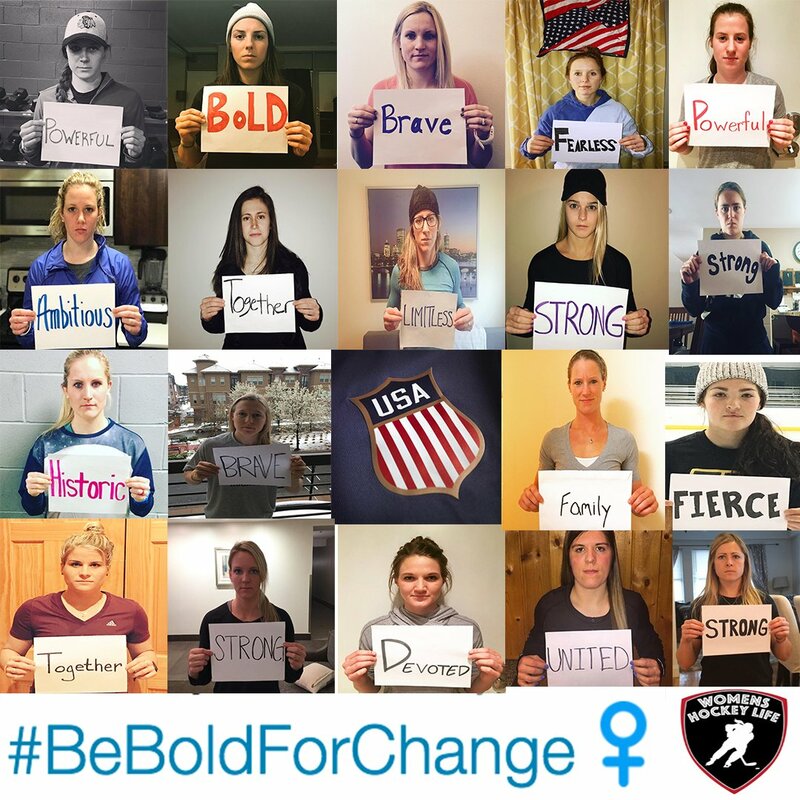 Each member of the U.S. Women’s National Hockey League Team held up messages with the hashtag #BeBoldForChange on Twitter and Instagram posts, calling for equality. The players were boycotting the world championship unless they came to an agreement over improved wage and other support from USA Hockey. The women's team received support from the Major League Baseball Players Association and groups around the world supporting the team's solidarity to stand united.